What kind of Complaints can be entertained by NR3C ? How can I get update / Progress of my complaint ? You can email (helpdesk@nr3c.gov.pk) or contact us on 051-9106384 or mobile no: 03366006060 for any query against you complaint and update progress. Can I go for the Cyber Crime Zones office directly in order to register my complaint ? 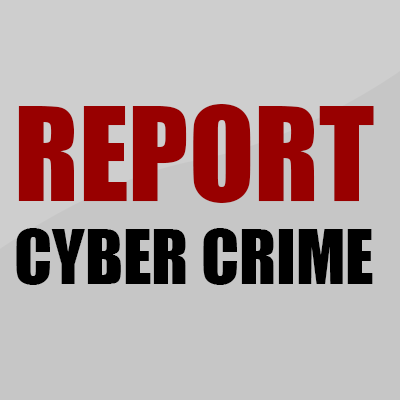 How can we report any Incident which falls under cyber crime ? How much time does it take to register the complaint ? After receiving the complaint with proper and complete information, Helpdesk will reply your email by assigning CCHD/# (Cyber Crime Helpdesk Number) within 24 hours. What Is the procedure, once CCHD# is assigned ? Your complaint will be forwarded to the concerned department/zone relevant to your complaint's subject after the approval of the competent authority of NR3C. Can NR3C trace out stolen Laptops and Mobile Phones ? Currently NR3C does not have the facility to trace out the stolen mobile phones and Laptops. For this you may contact the local police. How to block or report the Fake Profile on Facebook ? How much time is required to block the Fake Facebook ID ? It depends upon the response from Facebook authority, in USA it usually takes one week after receipt of a complaint to send the required data to Facebook authority against the Fake ID. Their response time varies from 6-8 weeks. 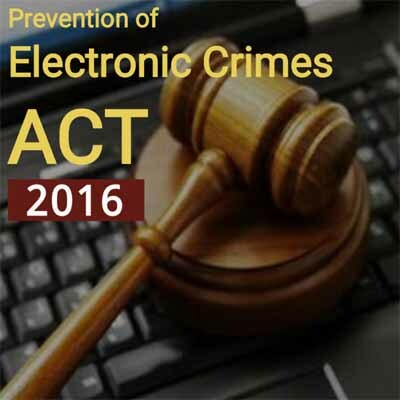 What will happen, if my complaint falls under the Cyber Crime Law ? Your complaint will be sent to the Cyber Crime Circle zone for further enquiry and verification purposes. How can I find Cyber Crime Zone in my area ? Currently there are 5 cybercrime zones available for your grievances.